It's the most wonderful time of the year, which means that you officially have permission to throw caution to the wind and indulge in ALL the treats, and what better way to celebrate than with a whole host of afternoon tea goodies? 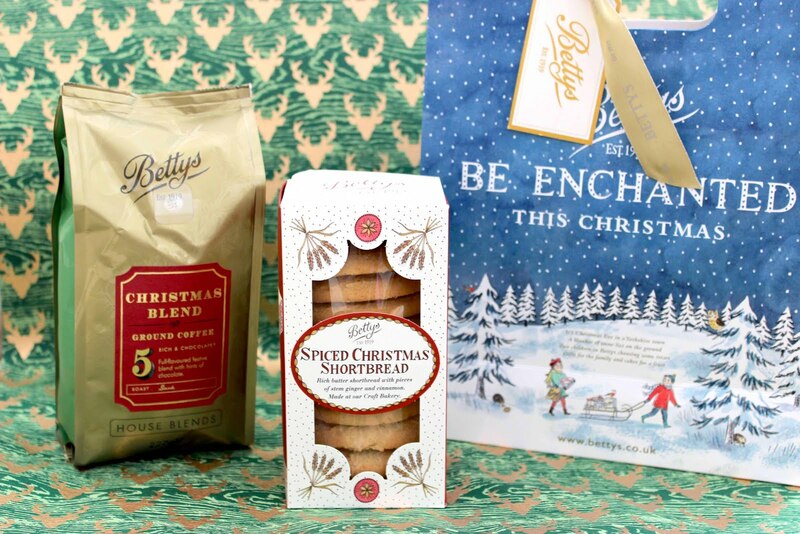 Whether you're a generous gifter or hopeful receiver, take a moment or two to indulge in our Tea Lovers Gift Guide, before picking out your faves and sending on to Santa, with the subject heading: "All I want for Christmas is a brew"
Whilst perhaps best known for their tea, it's fair to say that Bettys also make a great cup of coffee. This limited edition Christmas blend with all-butter ginger shortbread proves just that, with a full bodied yet smooth texture teamed with just a hint of chocolate to get you in the festive spirit! 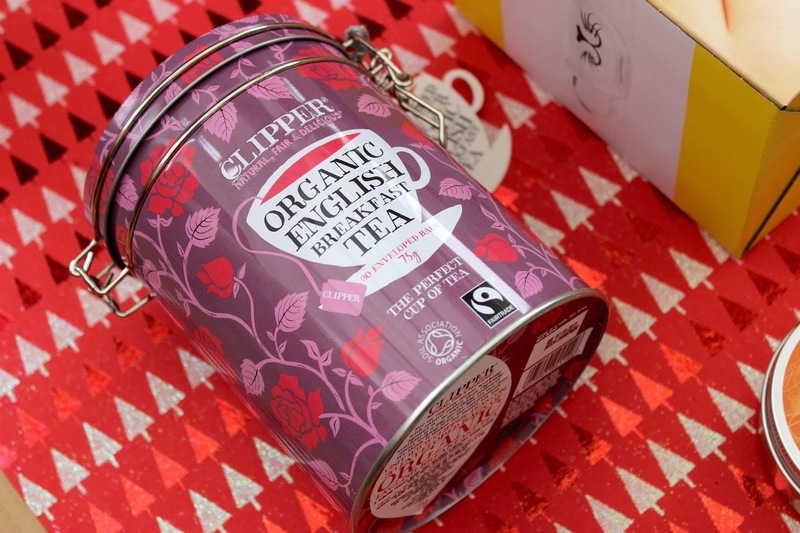 There are so many different tea varieties out there, but sometimes all you want is a good old fashioned cup of Breakfast tea - and when it's presented in a beautiful pink and purple tin, there's really just no saying no. Still need convincing? All of Clippers' products are also 100% Organic and Fair Trade, so it's really a gift that keeps on giving. Available in three varieties (breakfast, green and sleep) these will make the perfect stocking fillers for the tea lover in your life. 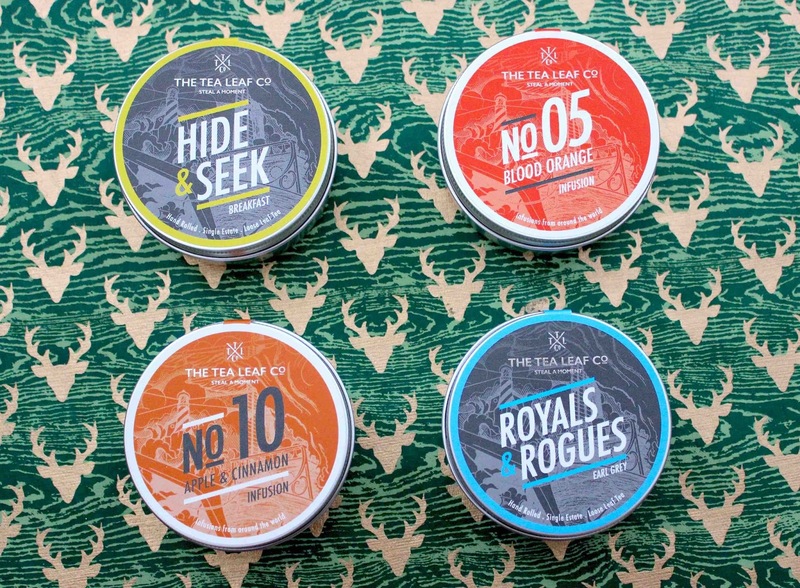 You really can't beat a tin of loose leaf tea and with the Tea Leaf Company's Gift Box you get four! Available to mix and match until your heart's content, you can choose a quartet of any of the following flavours: Hide and Seek, Hush Hush, Smugglers Spice, Royals and Rogues, No 5 Blood Orange, No 6 Simply Green, No 10 Apple & Cinnamon, No 16 Green & Mint, No 24 Lemon & Ginger; No 25 Chamomile; No 28 Simply Mint, and No 66 Jasmine & Lychee - there's literally something for everyone! Imagine having tea delivered to your door every month for a year? Well with Tea Tourist, you don't have to. Available as a one off purchase or an ongoing subscription, this letter box sized delivery will arrive at your door on around the 20th of each month, with enough tea to keep you going for the next four weeks. Each box comes with six packs of loose leaf tea from a variety of suppliers, along with tasting cards and discounts on full product purchases. 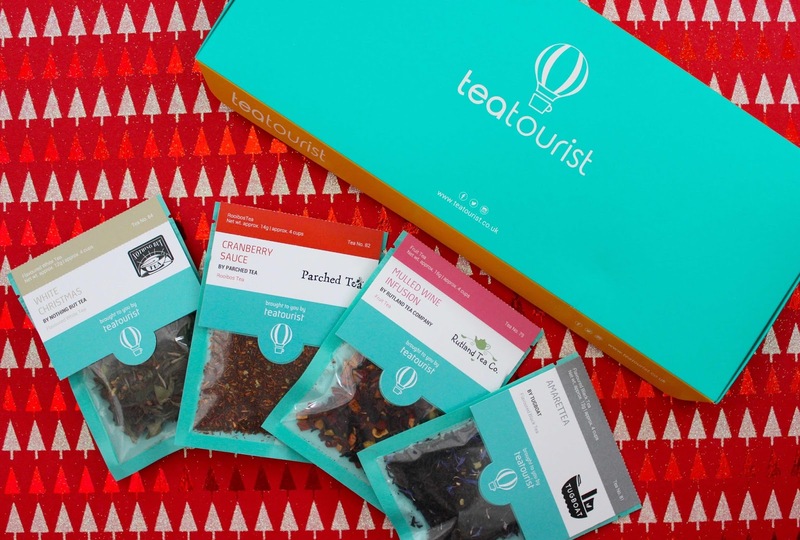 We tried out the December box and were really impressed with the Christmassy flavours that they had going on - be sure to try the mulled wine infusion by the Rutland Tea company, it's delish. 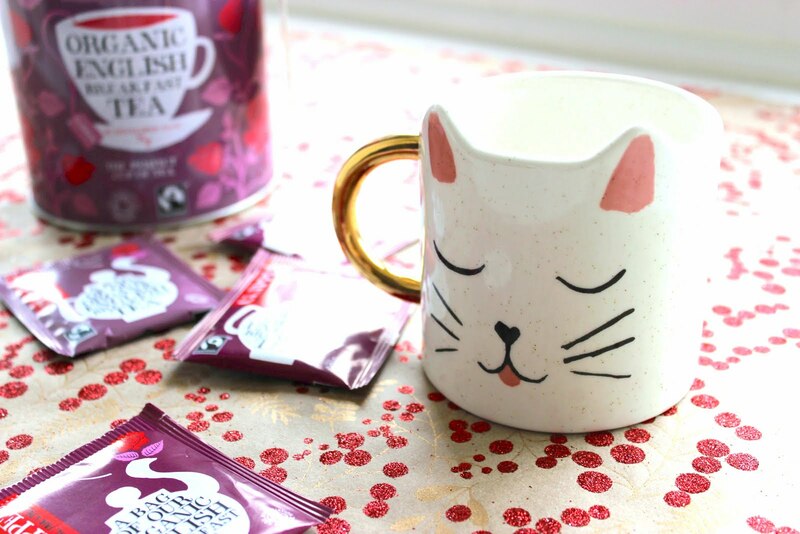 As you've probably guessed by now, we like cats, in fact we LOVE them and even though we're both a little too old to be filtering away on Snapchat all day, tea cup filters are an entirely different kettle of fish - coincidently, a kettle of fish is EXACTLY what the cats would order if they went for tea, don't you think? 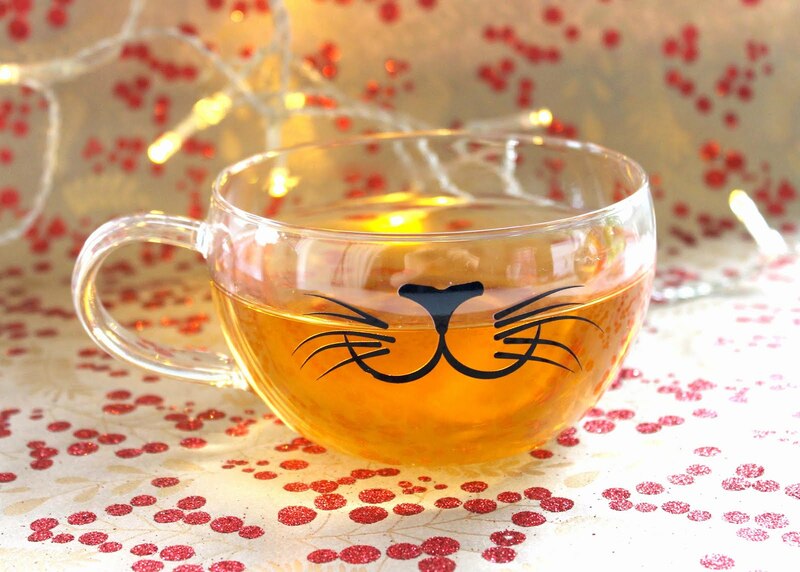 Anyway, we love this teacup and think you will too! 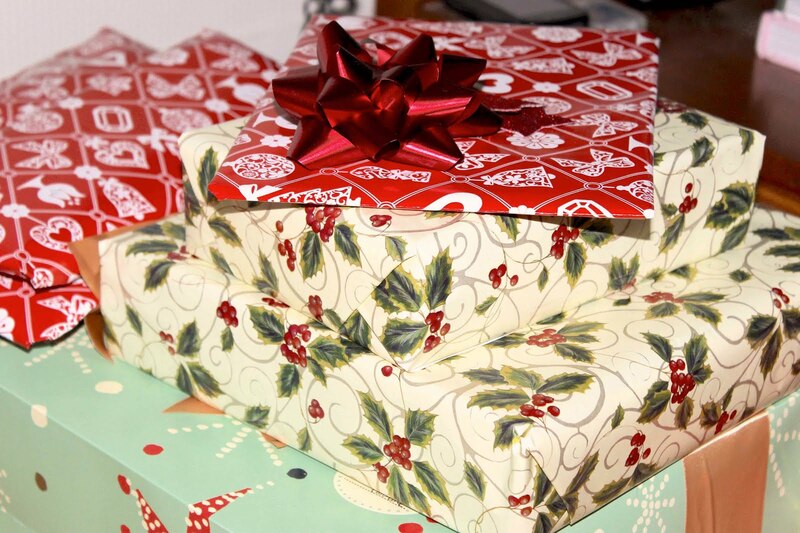 What will you be asking Santa for this Christmas? Tell us your dream Afternoon Tea gift in the comments below and look out for the second instalment of our gift guide coming this weekend!